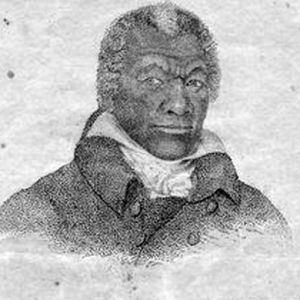 James Armistead was a Virginian slave during the time of the Revolutionary War (1). In 1781, James was granted permission from his owner, William Armistead, to join the continental forces in their fight for freedom from Great Britain (2). James was assigned to work under the commander of French troops, Marquis de Lafayette. Under Lafayette, James was given the job as a continental spy (3). James posed as a runaway slave and was enlisted by British General Cornwallis to spy on the American army (4). Being an American spy, James was able to manipulate and lead Cornwallis astray. James played a key role in the victory over Cornwallis in Yorktown. 1. Biography.com Editors, ed, "James Armistead Biography," The Biography.com website (Accessed April 26, 2016), http://www.biography.com/. 4. Evan Andrews, "5 Patriot Spies of the American Revolution."